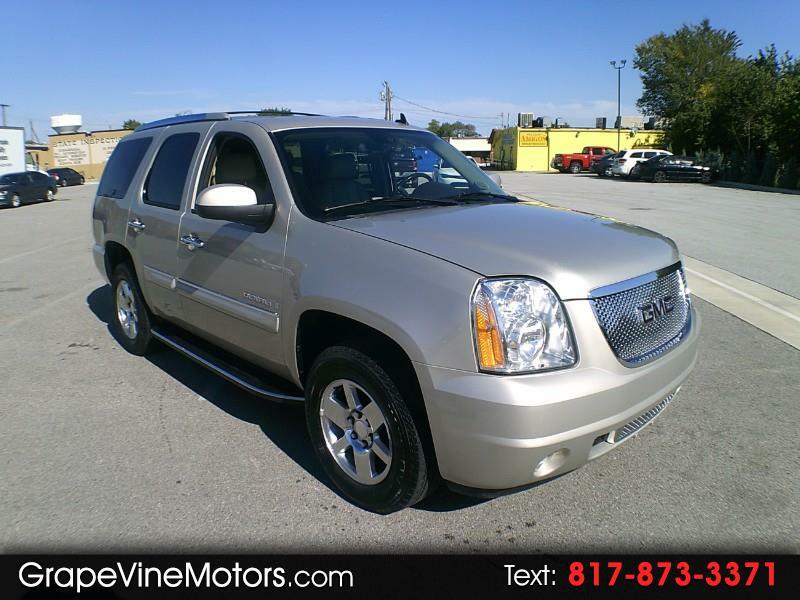 Here is a beautiful AWD Yukon Denali in excellent shape inside and out... Looks and drives like new... Hurry before its gone!! !